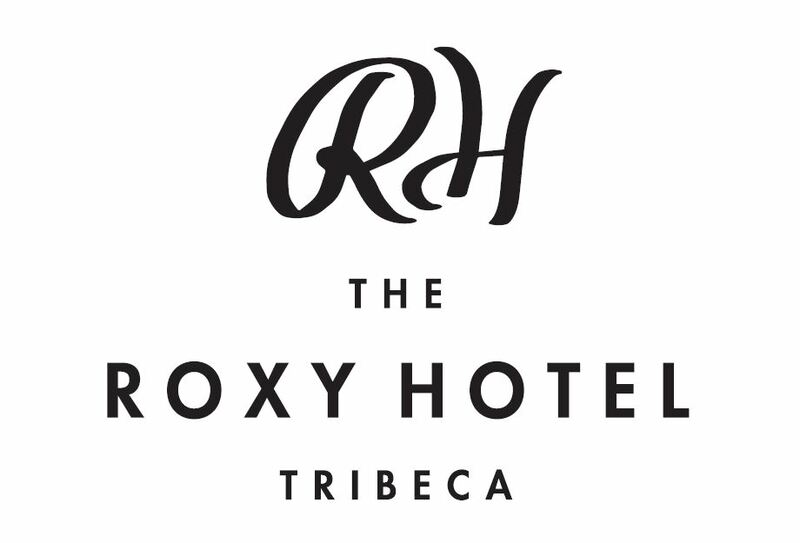 Centrally located in one of Manhattan’s most unique and rapidly-evolving neighborhoods, the Roxy Hotel Tribeca updates the mid-twentieth-century ideal of stylish, ultramodern travel for the millennium. Through a combination of eye-catching interiors, extensive technological amenities, and 24-hour guest services, it offers visitors an exclusive luxury lifestyle hotel experience. On the border of SoHo and TriBeCa, two of downtown’s most affluent residential neighborhoods, where cobblestone streets and historic cast iron buildings give way to the most exclusive boutiques, restaurants, and galleries. The Hotel’s triangular shape gives the property its inimitability, most evident in its interior’s soaring eight-story atrium. The expansive Church Lounge with low-lying furniture is an ideal place to lounge, meet, or work by day and the perfect place for cocktails with friends at night. Located near all major Manhattan tourist attractions and must-see neighborhoods; the Roxy Hotel stands between high fashion and high financial districts, making it an ideal hotel for business travel or leisure getaways. Located in one of the most sought-after neighborhoods in downtown Manhattan, it also borders SoHo, Chinatown, the Lower East Side, Little Italy, the Meatpacking District and the Hudson River waterfront and a short walking distance to Nolita, Wall Street, Battery Park and the Financial District. 24 hour in room dining and coffee/tea/cocoa Bar on each floors. Guestroom and Suites are fitted with exclusive C.O Bigelow bath amenities, plush Frette bath linens and robes, gourmet mini-bar, Tivoli audio system, flat-screen television, digital cable, IPod upon request, DVD player, personal safe, desk, complimentary high-speed wireless Internet access, complimentary local calls and dual-line telephones. Superior offers one King Bed; 9ft ceilings , East or west view , Oversized windows , Pillow-top mattress , Goose down custom-patterned duvet , Custom-designed desk & Stainless steel bath vanity. 250 sq.ft./23.22 sq.m. Maximum occupancy of two (2) adults. Corner offers one King Bed, 9ft ceilings, Oversized windows, Spacious bath with glass shower and window, Pillow-top mattress, Goose down custom-patterned duvet, Custom-designed desk & Stainless steel bath vanity. 270 sq.ft./25.08 sq.m. Maximum occupancy of two (2) adults. Double offers 2 pillow top double beds, 9ft ceilings, East or west view, Spacious guest room, Oversized windows Goose down custom-patterned duvet, Custom-designed desk, Extra window in bath, Stainless steel bath vanity. 280 sq ft./26.01 sq.m. Maximum occupancy of four (4) adults. One Bedroom Suite offers 9ft ceilings, corner positioning, Floor-to-ceiling windows, Separate living room and bedroom with a custom pull out sofa, iMac G5 computer, Pillow-top king mattress, Goose down duvet ,Customm-designed desk and coffee table & Ample closet and drawer space. 440 sq.ft./40.87 sq.m. Maximum occupancy of four (4) adults (king bed plus queen sofa sleeper).